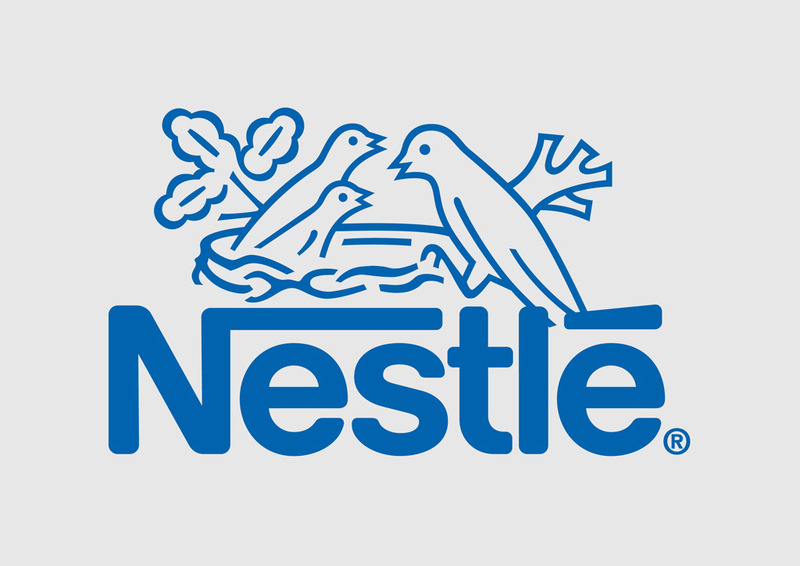 Free Nestlé company brand logo in vector formats ai and eps. Nestlé is a French nutrition and food company based in Switzerland. Nestlé offers worldwide an extensive range of food products. You can resize all vector logos with graphic programs as Illustrator, FreeHand and CorelDraw. Logo is the copyright of the respective owner.